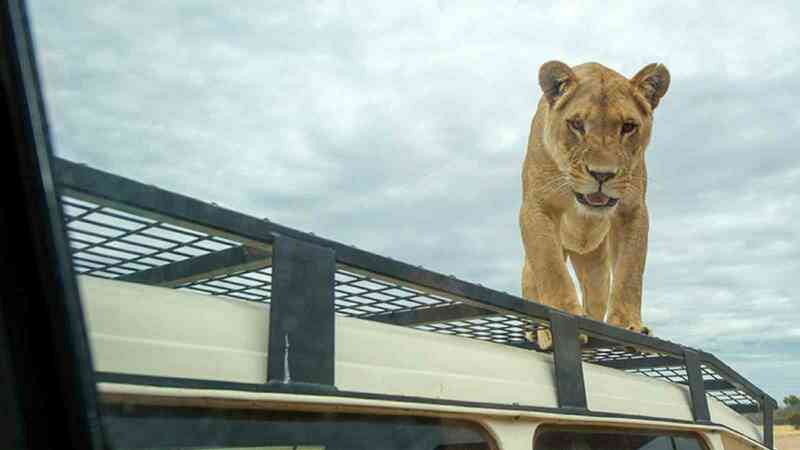 Guaranteed to leave you in even more awe than when you entered, you’ll walk through a tunnel and emerge within clawing range of one of Australia’s largest lion prides. Enjoy a jaw-dropping, absolutely safe encounter, which gives you a prey’s-eye view into the world of these awe-inspiring predators. The hair-raising and unique new experience will help the Monarto Zoo continue their work as a conservation charity raising awareness for this amazing species. 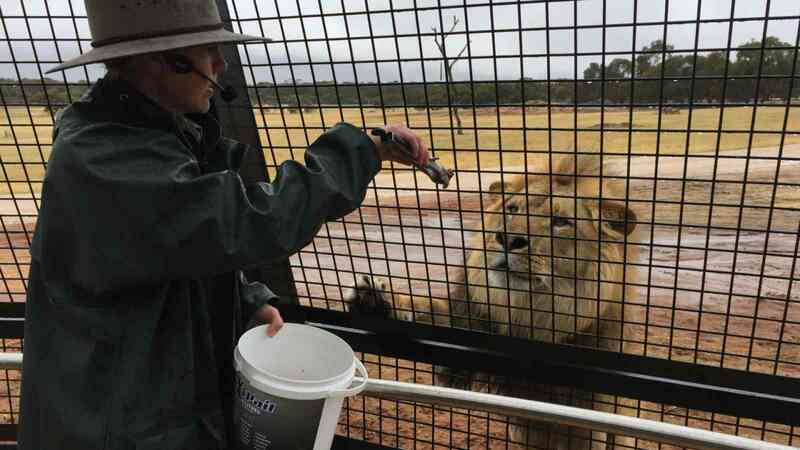 Monarto Zoo is approximately 1 hour from Adelaide, no transfers provided. Group size up to 30 people. Children under 16 years must be accompanied by a paying adult. Prices valid for travel from 1st April 2019 until 31st March 2020, for other dates please enquire. A child is between 4 and 14 years of age. An infant is between 0 and 3 years of age. Australian Concession Card holders only.